An elder god who just can’t get a good eternity’s rest. A survivor struggling to save the next target of the monster that damned her. A villain trying to make peace with the legacy of his deceased nemesis. 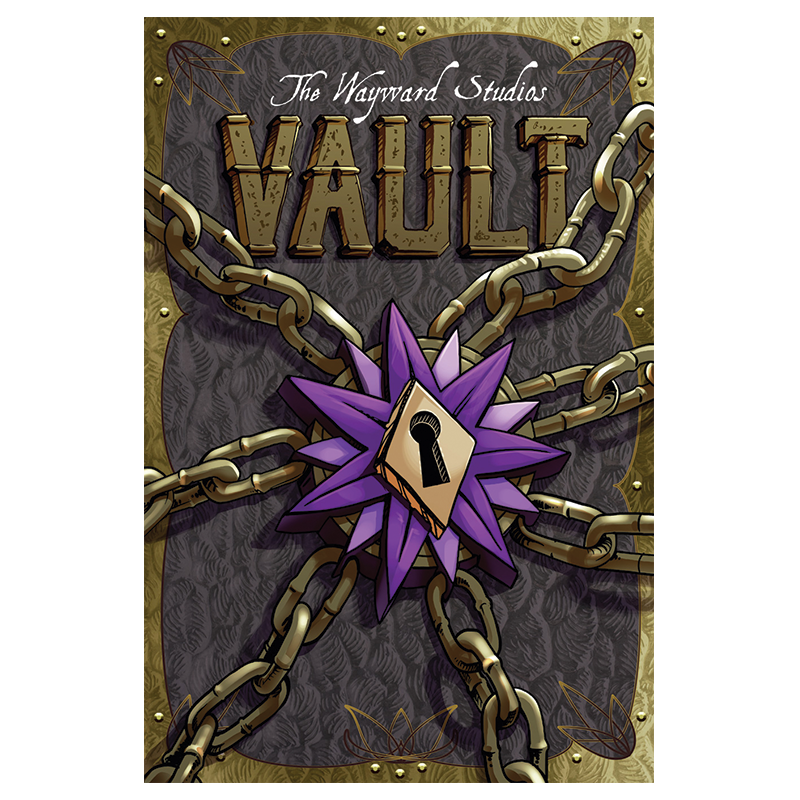 These are just three of the seven of the stories that await you in “The Vault.” Discover monsters, romance, and fantastical adventures created by the Wayward Studios team.